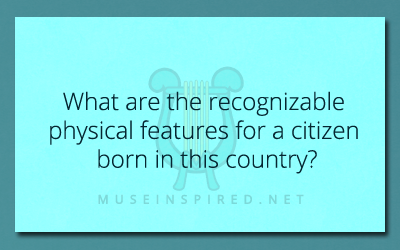 Cultivating Cultures – What are the recognizable physical features for a citizen born in this country? Cultivating Cultures - What would this culture use to swear a binding oath by? Cultivating Cultures - What is the largest city in this country?